Bruntingthorpe Aerodrome has been used for high-performance car testing since the 1970s – with supercars regularly topping more than 200mph along its old RAF runway. 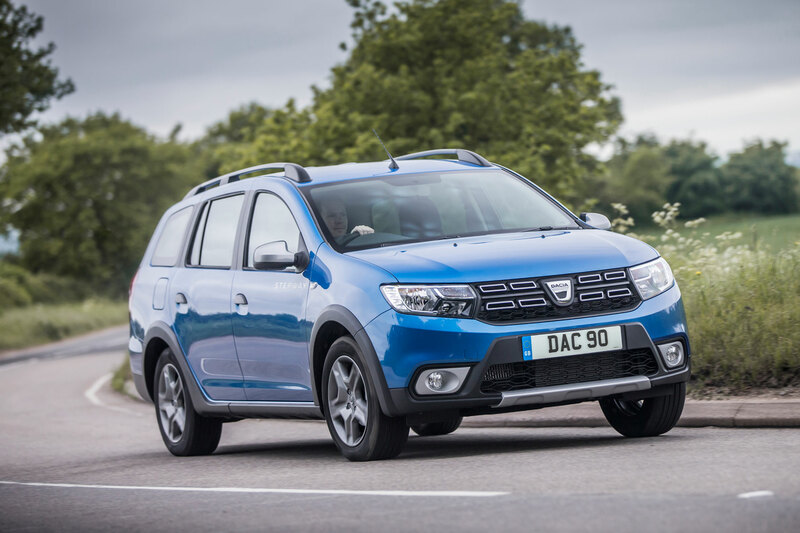 But it’s set to hold a slightly different event this weekend, with Dacia owners invited to bring their cars and families along for the fourth annual Dacia Day. What does a ‘Dacia Day’ entail, you may wonder? 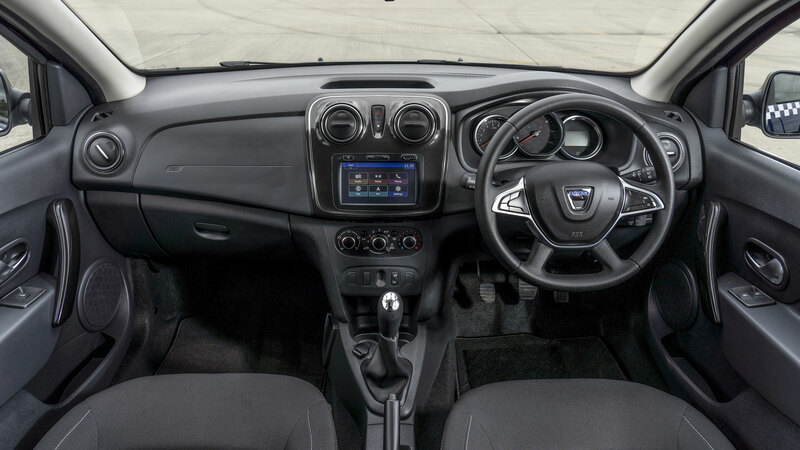 No, nobody’s expected to V-Max their Sandero – but a wide range of activities will be on offer to suit the Duster’s ‘lifestyle’ image. 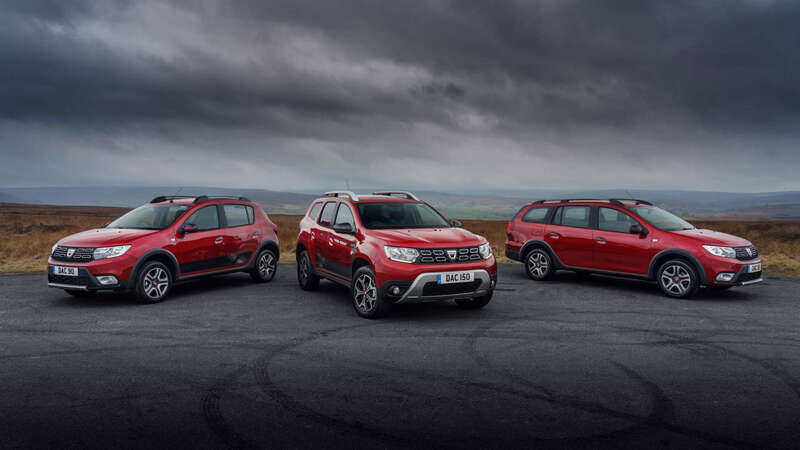 These include archery, falconry and, to coincide with the launch of the Duster Rugby League special edition, a taste of rugby. 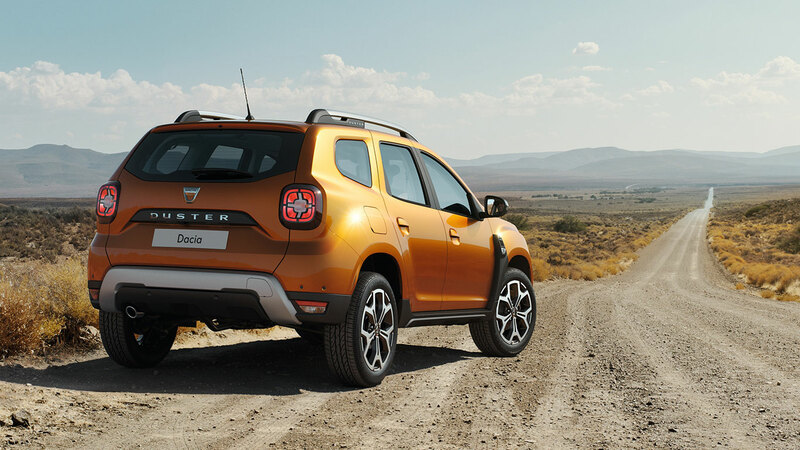 There will also be an off-road track for demonstrations of the Duster’s rough terrain capabilities. 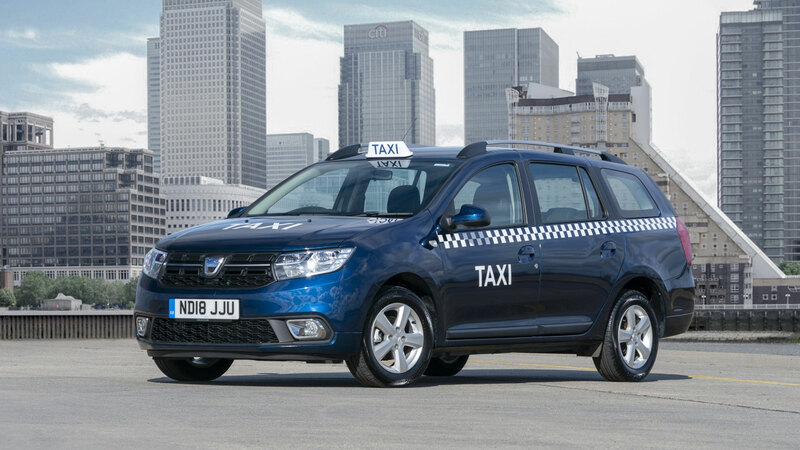 The event has been organised in association with independent Dacia website, the Dacia Forum. 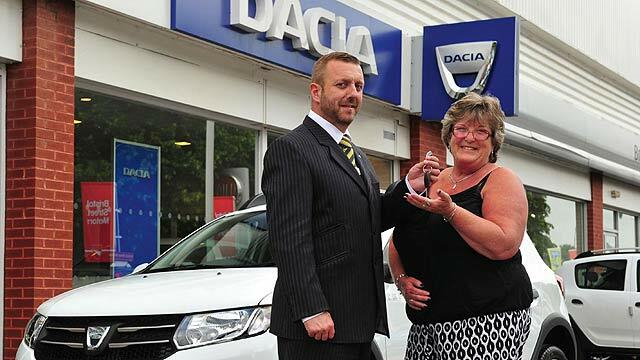 Dacia UK head Louise O’Sullivan said: “Dacia Day promises to be a fun-filled free event with something for everyone. 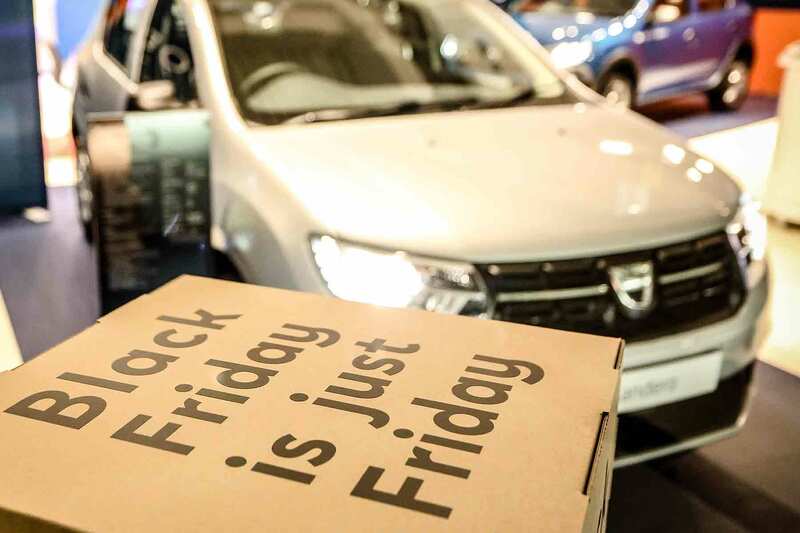 We love to see all of our customers enjoying themselves and many look forward to sharing experiences with other Dacia owners. 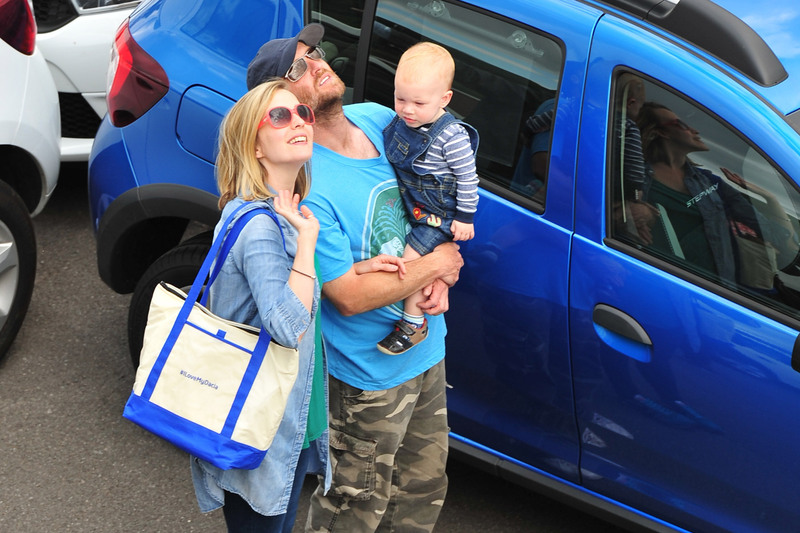 Dacia Day follows on from the long-running ‘Dacia Picnic’ events first held in France in 2008, where Dacia owners meet for a family day out with activities, socialising and picnics. The event will take place in Leicestershire on 13 August 2016. 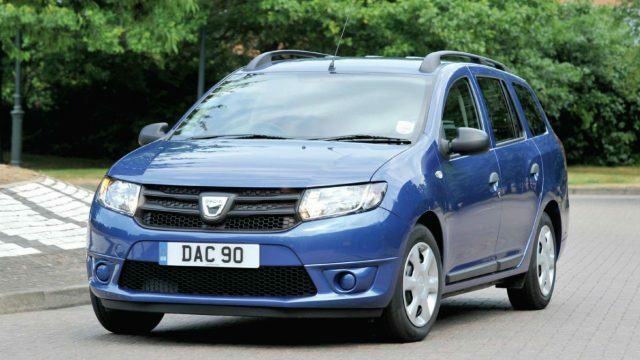 If you’re a Dacia owner and want to attend, simply fill in the form here. 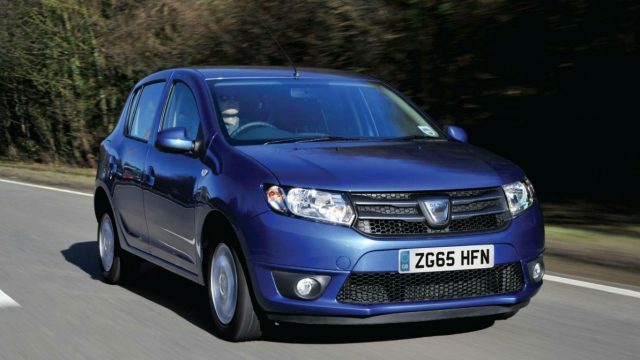 A Renault-branded Dacia Sandero R.S. 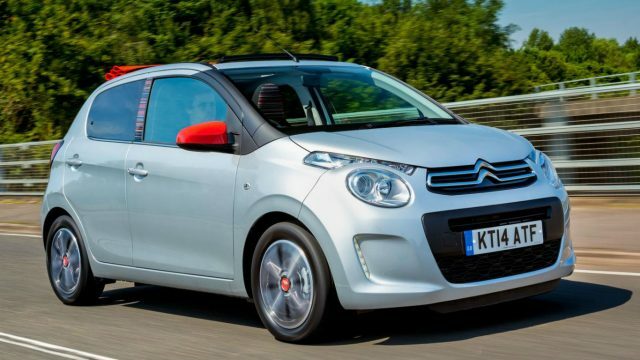 2.0 developed especially for Latin America will go on sale in early 2016, the firm has revealed at the 2015 Buenos Aires Motor Show. 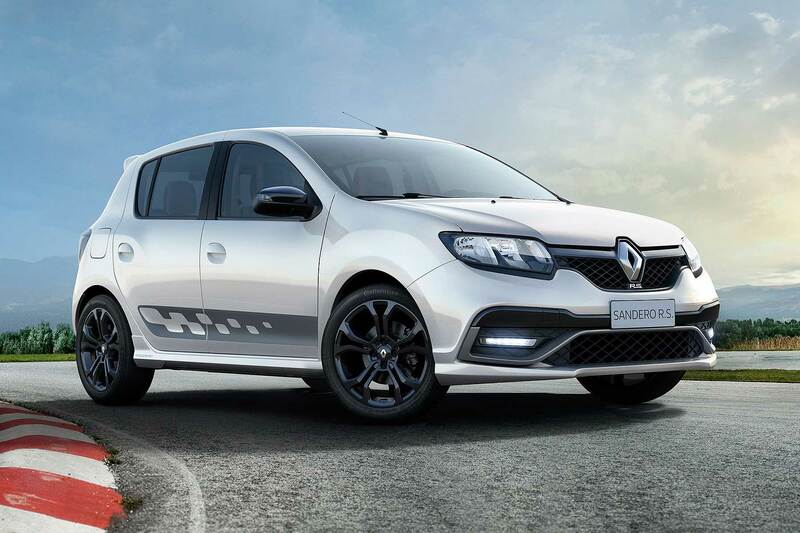 The new Renault Sandero R. S. 2.0 is the first RenaultSport model to be built outside Europe – but, adds the firm, will not be going on sale within Europe. 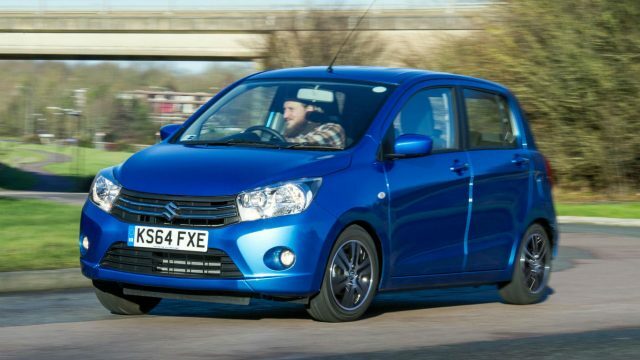 It’s a car exclusively for Latin America – so a hot hatch Dacia Sandero does not loom on the horizon. 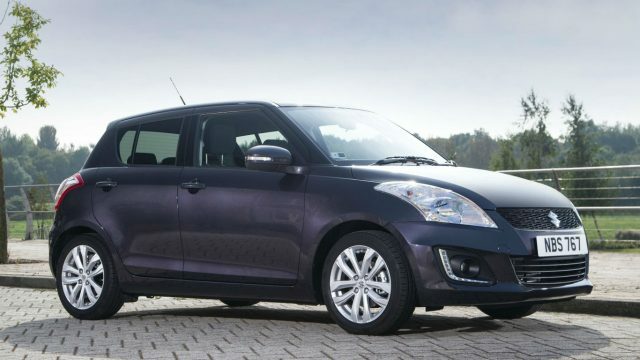 Pity: the 2.0-litre car produces 145hp and has sports-tuned suspension, steering and upgraded 280mm front brakes, plus a racier and more lenient setting for the ESC stability control system. 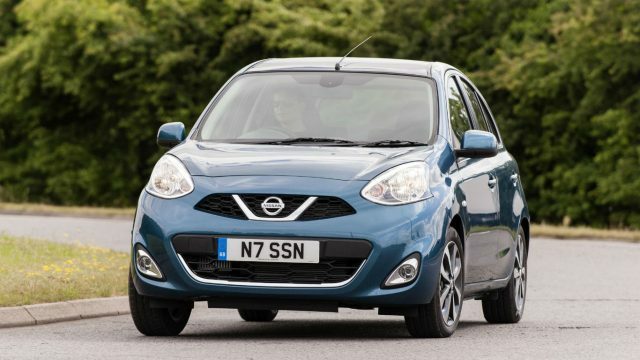 Significantly, it also has a six-speed manual gearbox, in contrast to the RenaultSport Cli0 200 Turbo’s six-speed paddleshift dual-clutch setup. 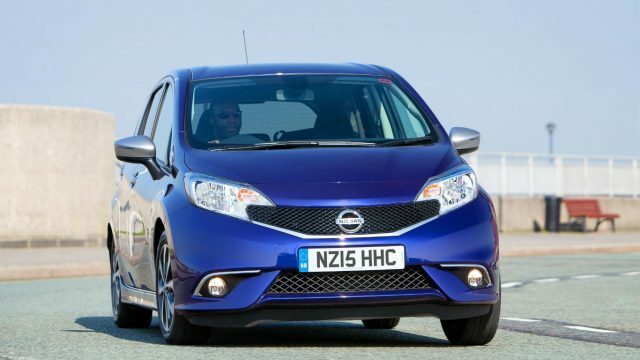 Visually, it gets a sports makeover similar to the RenaultSport Clio – complete with rear diffuser – and its 17-inch alloys wear Continental tyres. There’s ample red detailing inside, plus a flat-bottom R.S. steering wheel. 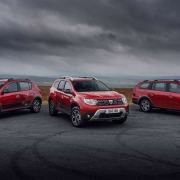 Quashing European Dacia fans’ hopes, Renault Americas Region commercial director Olivier Murguet said: “The new models that Renault is showing today herald a new era, in which products are designed and built in Latin America for Latin Americans. 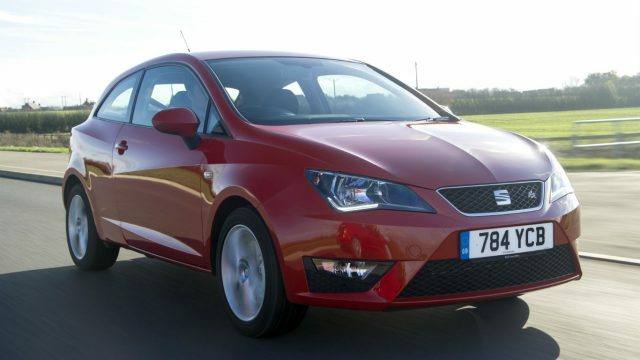 The Buenos Aires Motor Show opened today (19 June); more than half a million people are expected to visit. 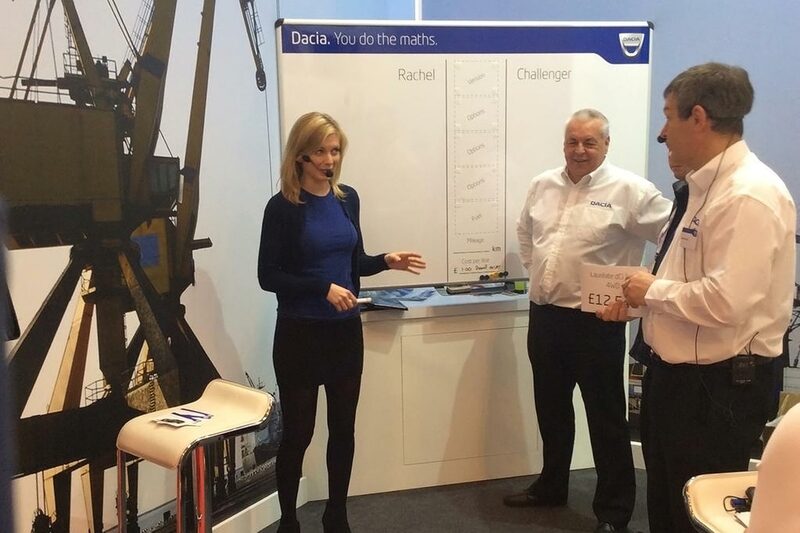 Dacia has launched its first factory-built Duster van at the CV Show 2015 in Birmingham – with the help of Countdown’s Rachel Riley. 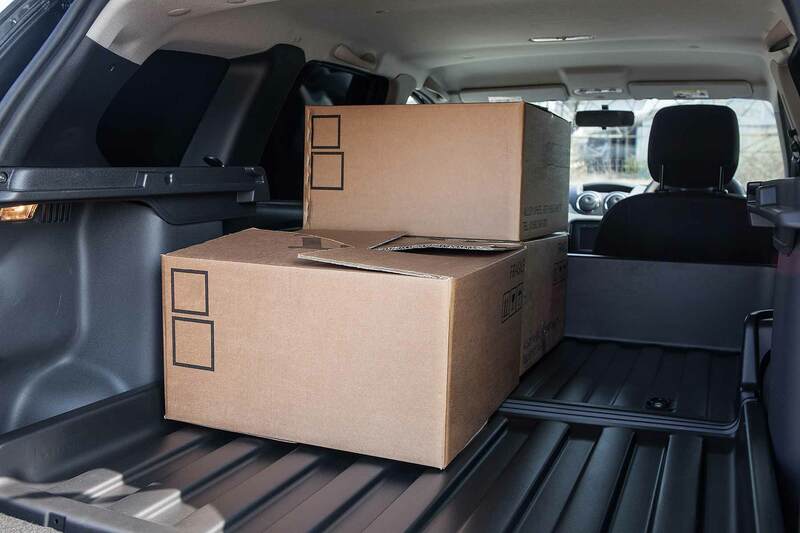 Prices for the Duster Commercial range start from £9,595 plus VAT, and Dacia boasts it offers up to 1,150 litres of load space with a 550kg payload. 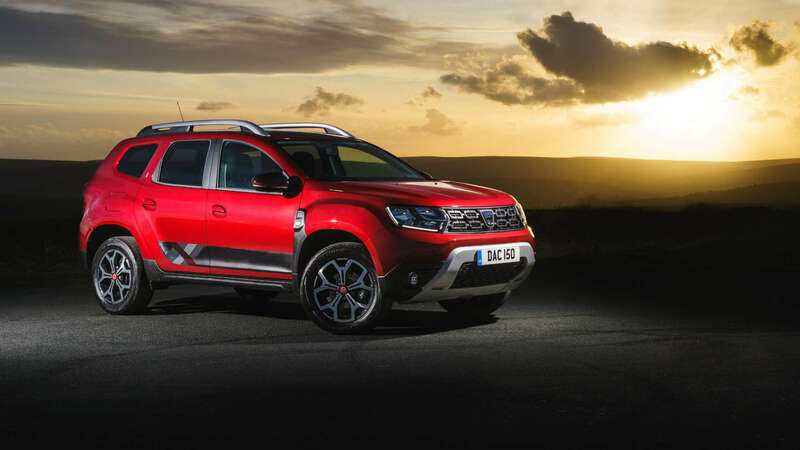 There’s even a 4×4 version alongside the standard front-wheel drive model; both will use Renault’s trusty 110hp 1.5-litre dCi turbodiesel engine which combines up to 56.5mpg fuel economy in front-wheel drive guise, with 0-62mph in 12.2 seconds. 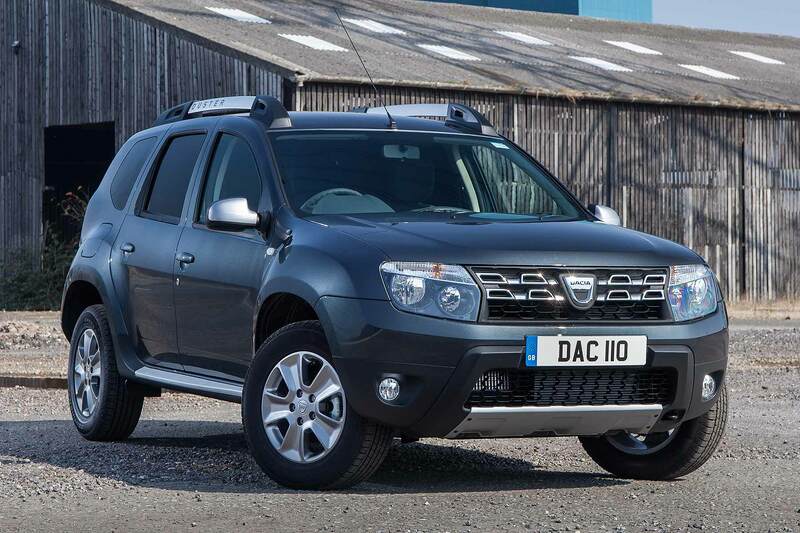 Even the 4×4 version averages over 54mpg though, and Dacia reckons this one’s set to draw landscape gardeners, farmers, ground maintenance staff plus forestry, power and communications companies. 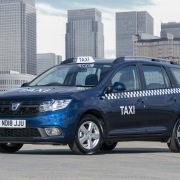 Riley’s presence on Dacia’s NEC van show stand will undoubtedly help rouse interest in the new Dacia van too – she’s on hand to interactively demonstrate the new Duster Commercial’s competitive value in crowd-drawing fashion. 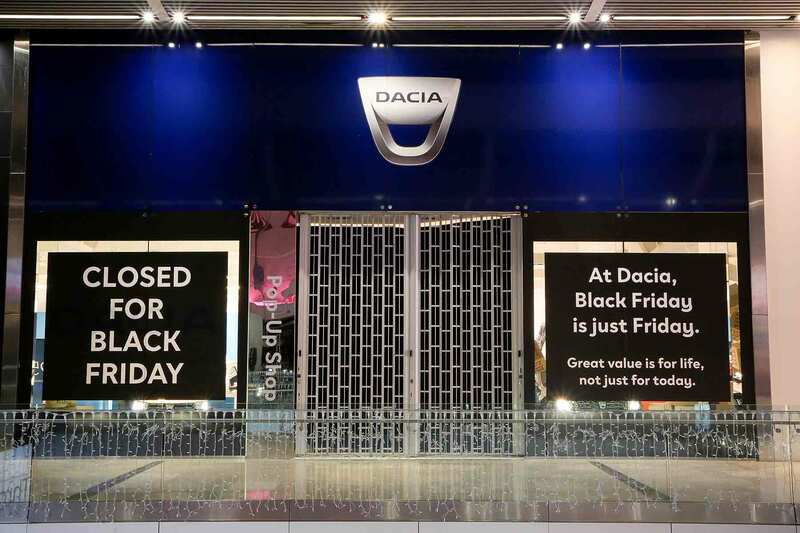 Clever Dacia. 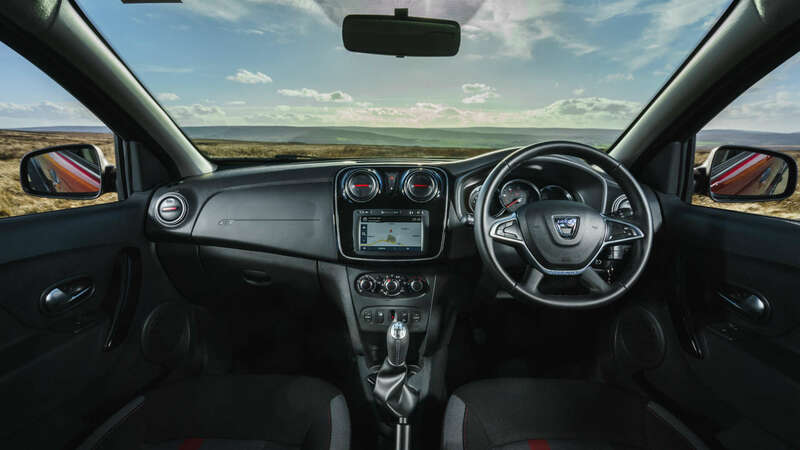 Andy Heiron, Dacia brand manager, said: “With the Dacia brand now established as part of the UK motoring landscape following two very successful years of growth, we now feel the time is right to launch a Duster product in the commercial vehicle sector. 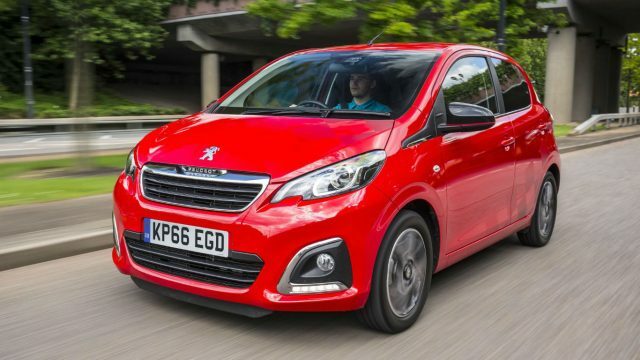 It won’t even be sold in paired-back base trim: model choices are either Ambiance or Laureate, with all offering electric windows, Bluetooth, USB socket, stability control and fancy chrome interior highlights. 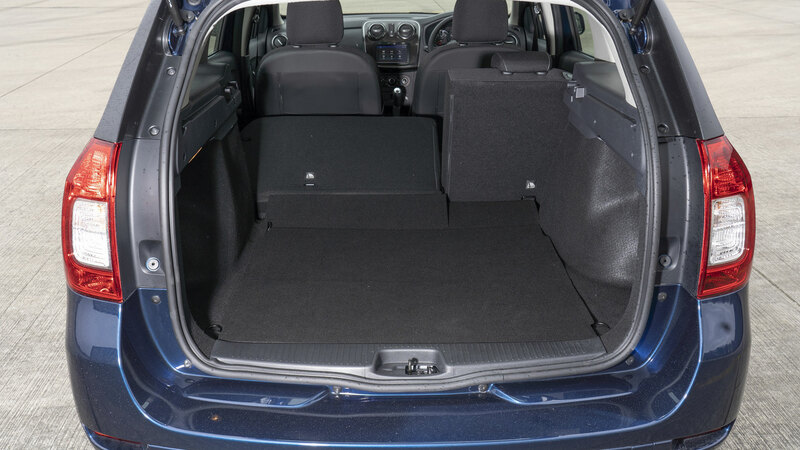 The cargo deck is fully lined with tough plastic, and is nearly 1.4 metres long and more than a metre wide. 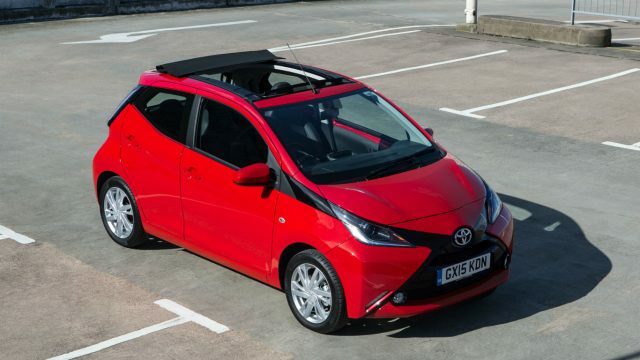 Tradesmen will ideally want to get the Laureate though: this adds air con, cruise control with speed limiter, electric door mirrors and fancy piano black interior detailing that a builder will turn matt in no time at all. 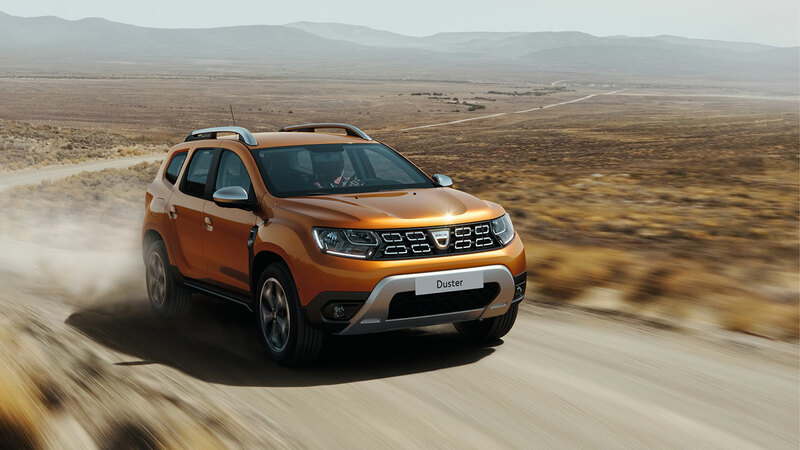 The Duster Commercial will arrive in dealers later this year, to provide an interesting new competitor in the car-derived vans market that already account for 30 per cent of Britain’s booming light commercial vehicle sector.